Now Fido can have his own Engraved Best Dog Ornament hanging on the tree. 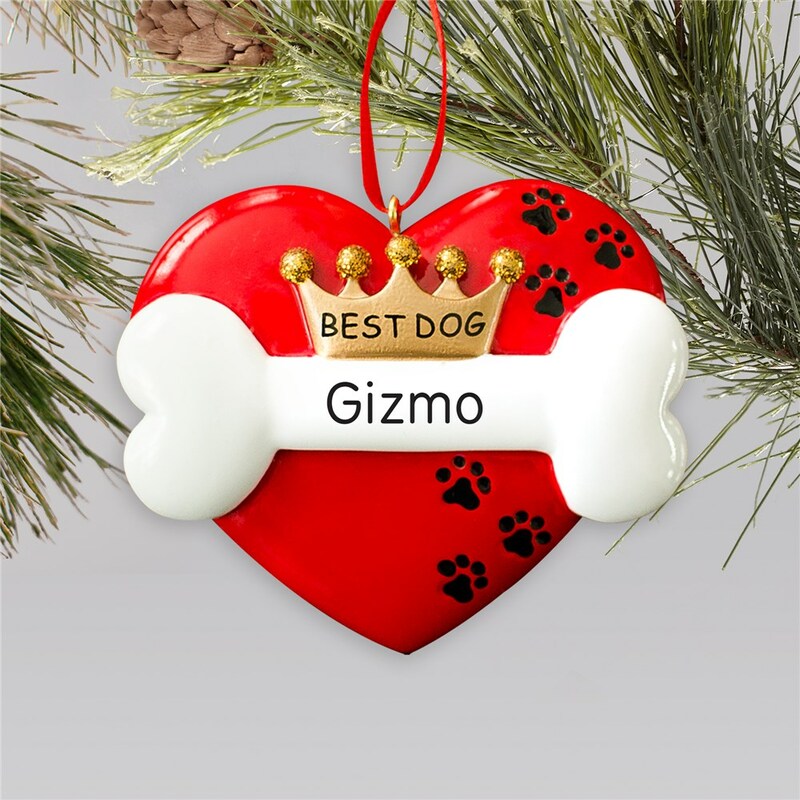 These personalized dog ornaments will be custom engraved with any name for your four legged friend! Guaranteed to keep your dog's tail wagging all though out Christmas! i Do like this ornament and it is well made. perfectly done for the perfect dog!! Additional Details If there's a special pup in your heart that is waiting for you on the other side, consider pet memorial ornament to keep them close during the holiday.